Businesses are constantly dealing with data, whether it comes from their employees, customers, or other external sources. Smart businesses are constantly looking for ways to use data to address their business problems and differentiate themselves in the market. But there are challenges that arise when it comes to leveraging this information. Why? Because there has been a paradigm shift in data growth, from mostly structured, and not too much of it, to mostly unstructured, and a lot of it. Businesses use structured data every day through relational databases and spreadsheets, where patterns can easily be identified. However, unstructured data, which comes in the form of emails, social media, blogs, documents, images and videos, represent a significant source of opportunity for businesses. Due to its unstructured nature, it is difficult for people to gain insight from it using conventional systems. And because so much of data created today is unstructured, organizations need to be able to understand what’s in this data, or risk missing out on significant amounts of digital intelligence. Cognitive technology has the capability to harness unstructured data and keep businesses ahead of the competition by leveraging human cognitive frameworks. Cognitive technology, like IBM Watson, can analyze unstructured data, interpret this data to create insights, evaluate all possible decisions using evidential support, and then come to a conclusion with a level of confidence. Leveraging unstructured data with the help of cognitive computing can dramatically change the way that business is conducted. Here are the biggest challenges organizations face when it comes to unstructured data, and how cognitive technology can help. It is estimated that 80% of the world’s data is unstructured, but businesses are only able to gain visibility into a portion of that data. Innovative companies are using data to enhance their value proposition and increase customer satisfaction. However, because it is hard to understand and find meaning in data that is text-heavy, companies have a difficult time creating insights that could ultimately shape decisions that are made within a company. To solve this problem, look for better tools and APIs so that you can engage more effectively with you customers to stay ahead. Cognitive APIs will allow you to make business decisions that directly correlate to what your data is telling you, which can in turn increase customer satisfaction and enhance competitive advantage. Learn more about how different organizations, such as Cerebri have mined unstructured data to gain insights, in order to increase customer experience. Roughly 2.5 billion GBs of data are created per day, and businesses struggle to keep up with this ever-growing amount of information. How is it possible for entrepreneurs to efficiently and effectively gain insights, when new research literature, videos, tweets, blogs and documents are created every day? Not only are businesses frustrated by the time that they are wasting trying to gain visibility into their data, but because approximately 90% of the world’s data has been created in the last two years, companies are constantly trying to catch up with themselves. Stand out seeking out cognitive solutions, which have the ability to aggregate and find patterns within data at an extremely fast pace. This will allow you – or your customers – to improve decision-making at the speed of insight. 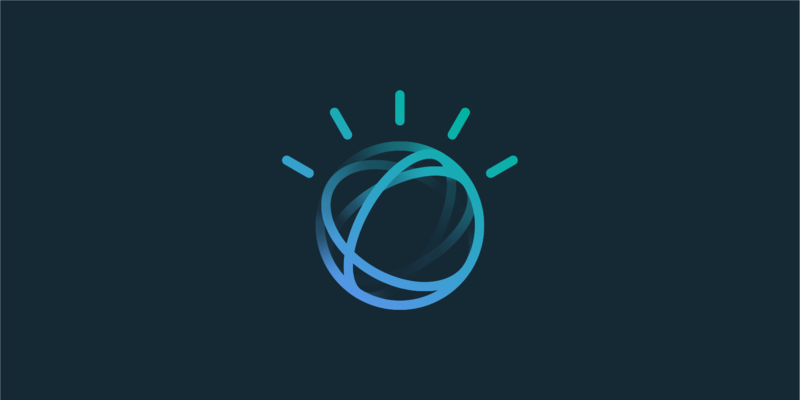 Consider ways cognitive APIs like Watson Tradeoff Analytics can help with decisions like product purchases, treatment selection, and investment strategy. Businesses across all industries are facing a growing need to observe, interpret, and evaluate ideas within their own specific use case. However, organizations are looking to do so with the latest technologies that have the capability to support the growing demands of their business. 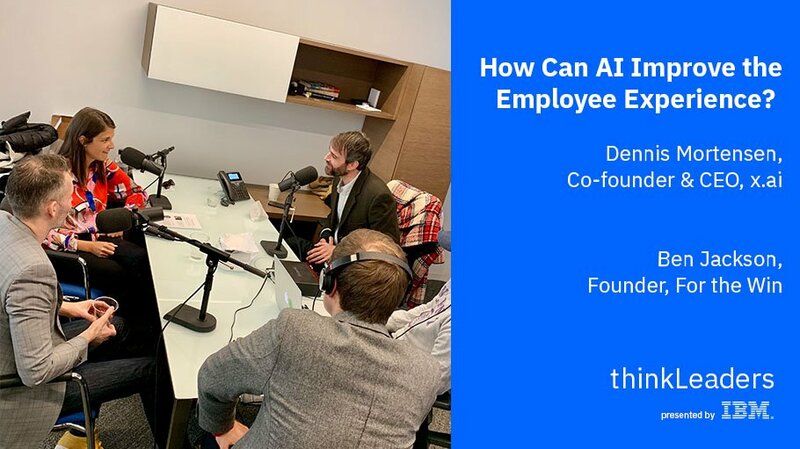 One way to do this is with a broad platform of APIs that will support your needs, especially as demand and the mission of your company evolve over time. IBM Watson constantly refines and develops new APIs, such as Emotion Analysis, to fit changing business needs. A broad platform of APIs will allow organizations to encompass many different technologies that will scale with their applications, specifically within their industry, and grow and differentiate their solution in market. Every day, organizations leverage structured data. However, organizations may not even realize how much potential there is to improve their business just by tapping into unstructured data. By using cognitive computing, companies can discern meaning and find trends in their data, analyze more data than ever before at an extremely fast pace, and differentiate themselves in the market. 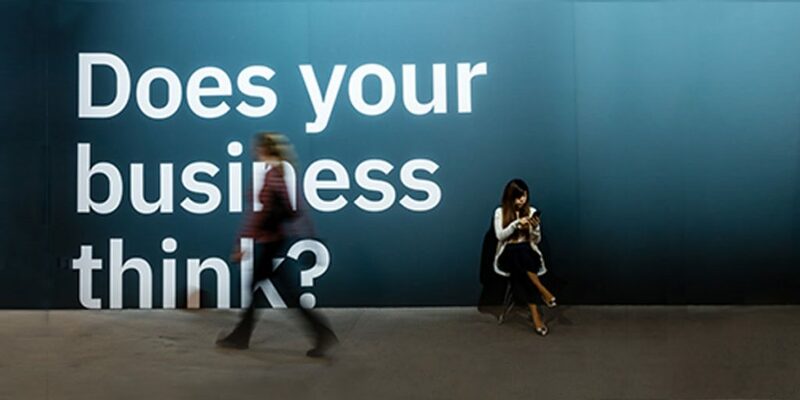 Want to find out how to apply cognitive computing to create value in your business?